Paolo Manghi is a (PhD) Researcher in computer science at Istituto di Scienza e Tecnologie dell'Informazione (ISTI) of Consiglio Nazionale delle Ricerche (CNR), in Pisa, Italy. 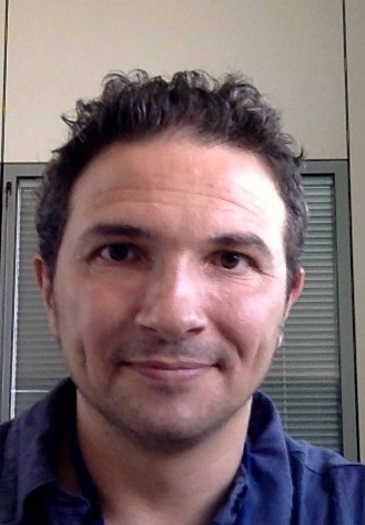 He is acting as technical manager and researcher for the EU-H2020 infrastructure projects OpenAIRE2020, SoBigData.eu, PARTHENOS, RDA Europe, and EAGLE. He is active member of a number of Data Citation and Data Publishing Working groups of the Research Data Alliance; invited member of the advisory boards of the Research Object initiative (Carole Goble, University of Manchester); and organisers of several international conferences and workshops in his areas of interest. His research is today on data e-infrastructures for science, scholarly communication infrastructures, and publishing/interlinking of data and experiments, with a focus on technologies supporting open science and digital scholarly communication, i.e. reusing, sharing, assessing all research products, be them articles, datasets or experiments.